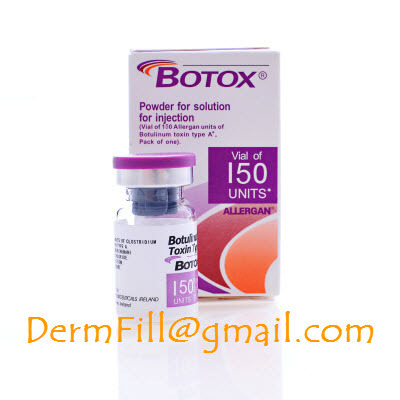 Most medical professionals recommend that Botox injections are used once every six to nine months in order to achieve optimal results. 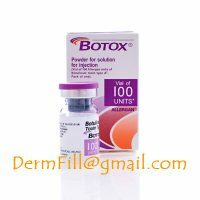 Studies have shown that the majority of consumers prefer to follow-up with their Botox injections at least every eight months before the injection begins to lose firmness. 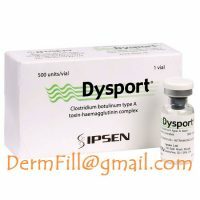 It has become very popular within the medical community to use Botox injections to reduce the signs of aging on the skin. 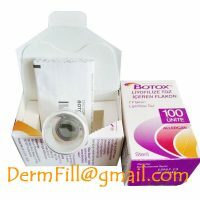 Botox(150iu) is preferred by medical professionals in various fields to reduce the affects of overactive sweat glands.